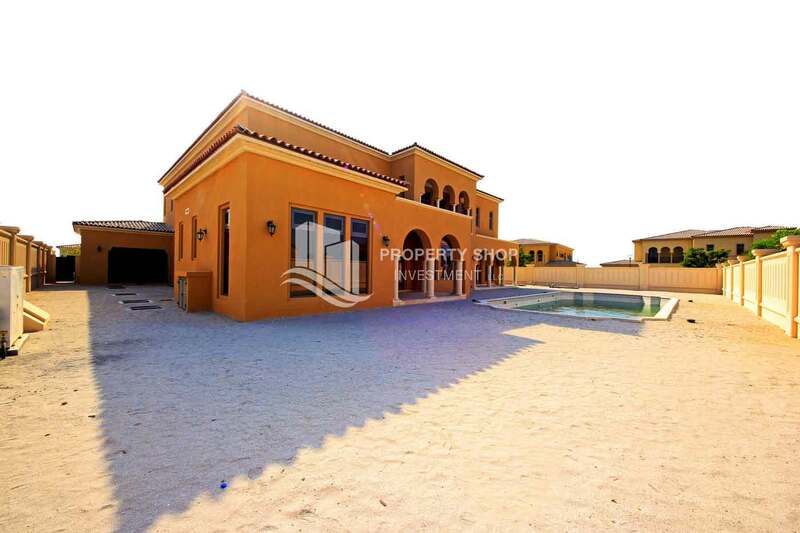 Executive 5BR Mediterranean Villa on the Golf course. 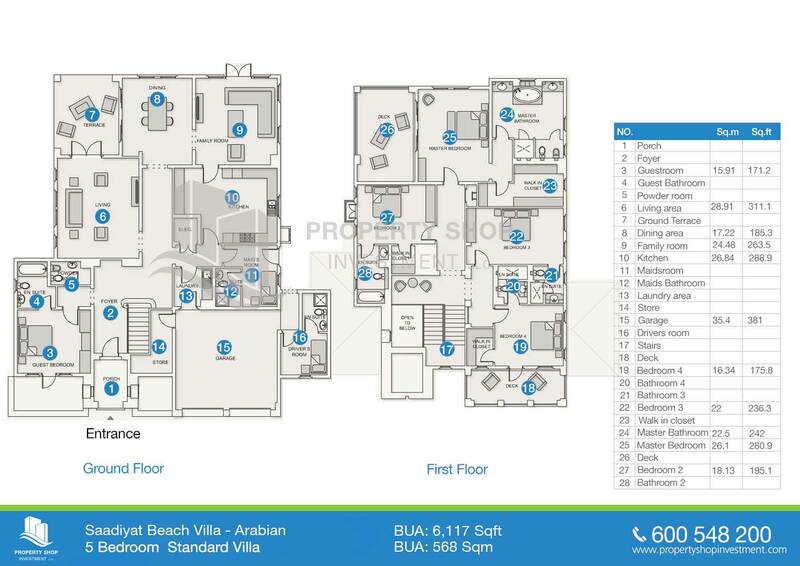 Executive Arabian Villa with Pvt Pool and Garden. 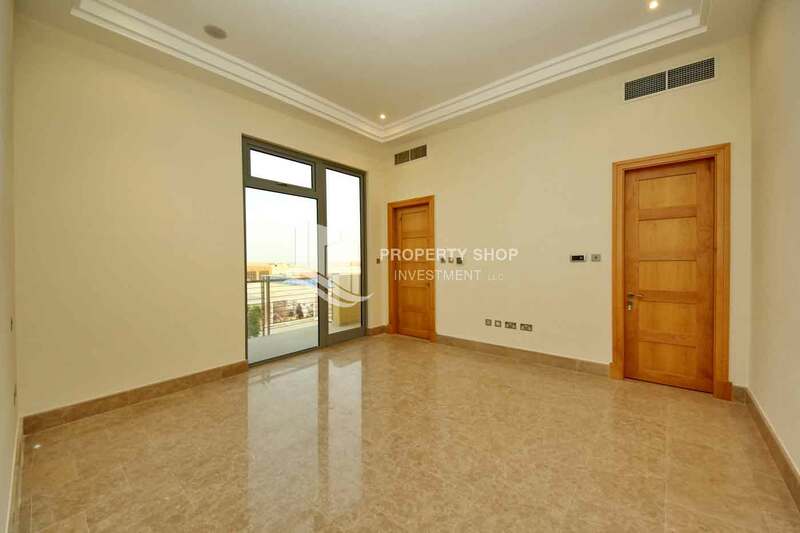 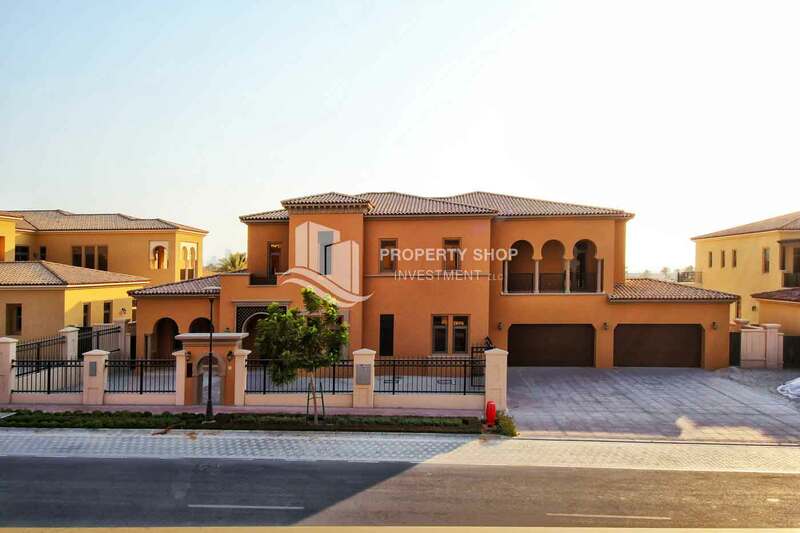 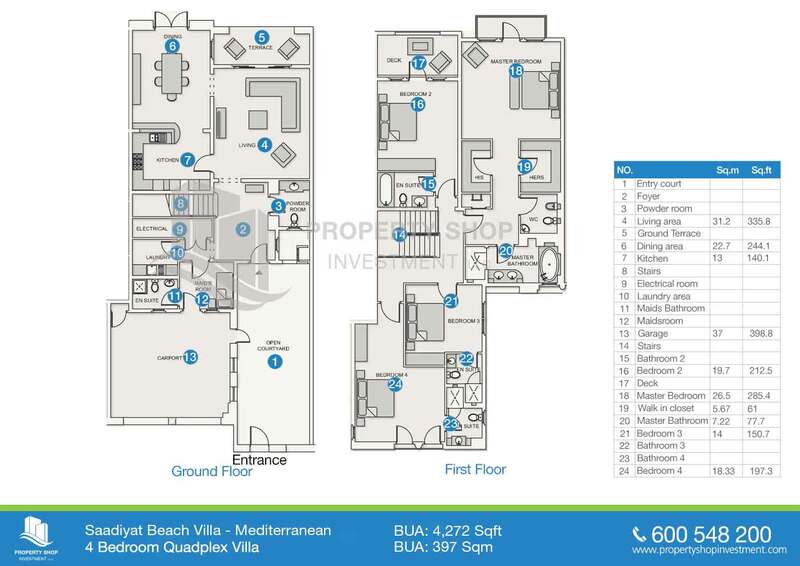 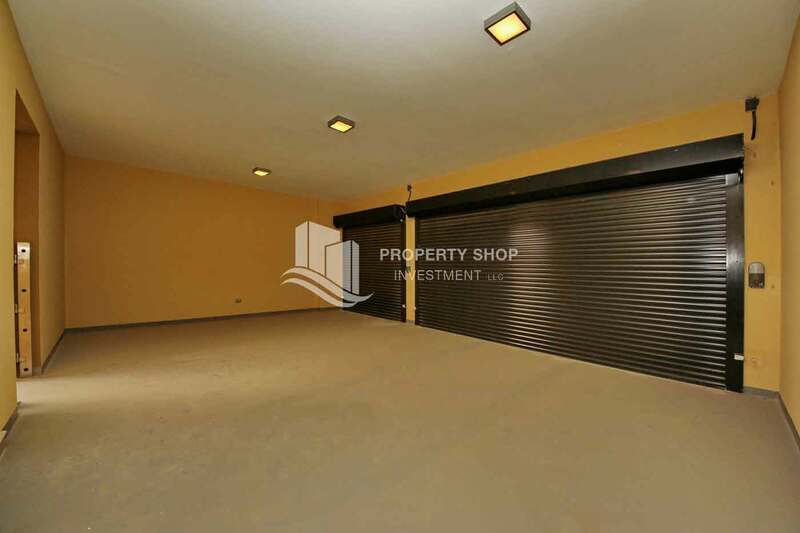 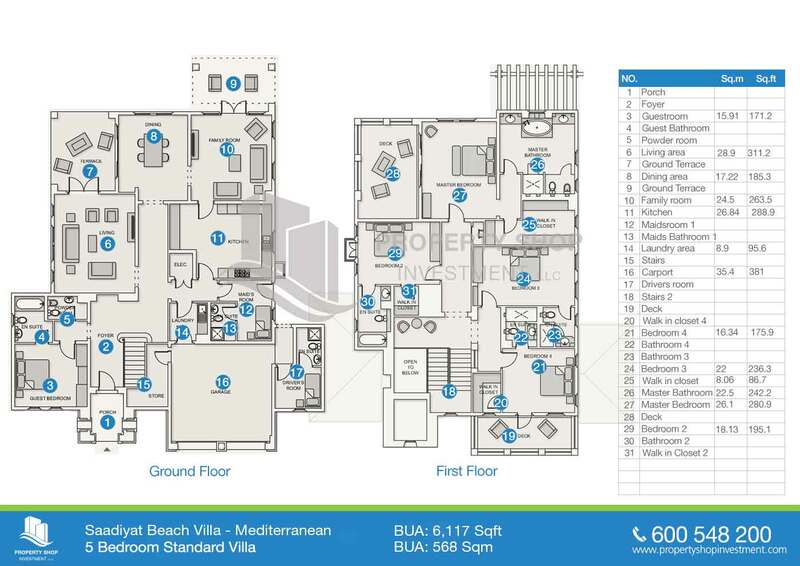 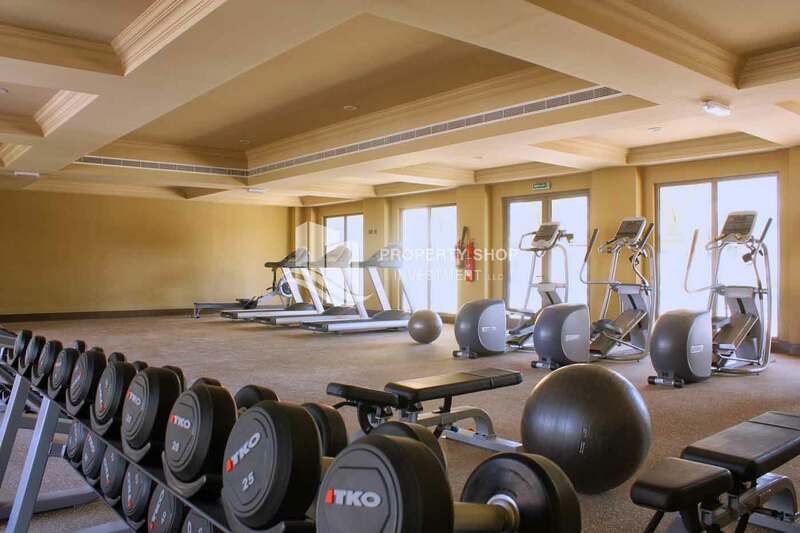 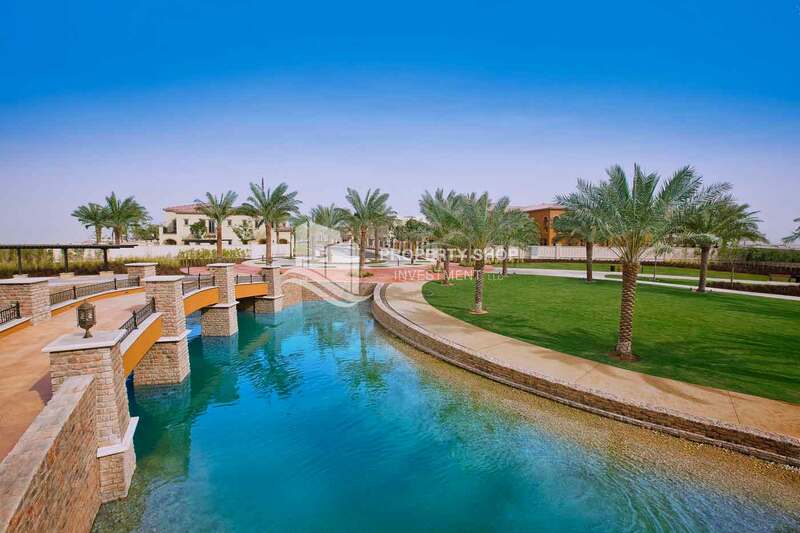 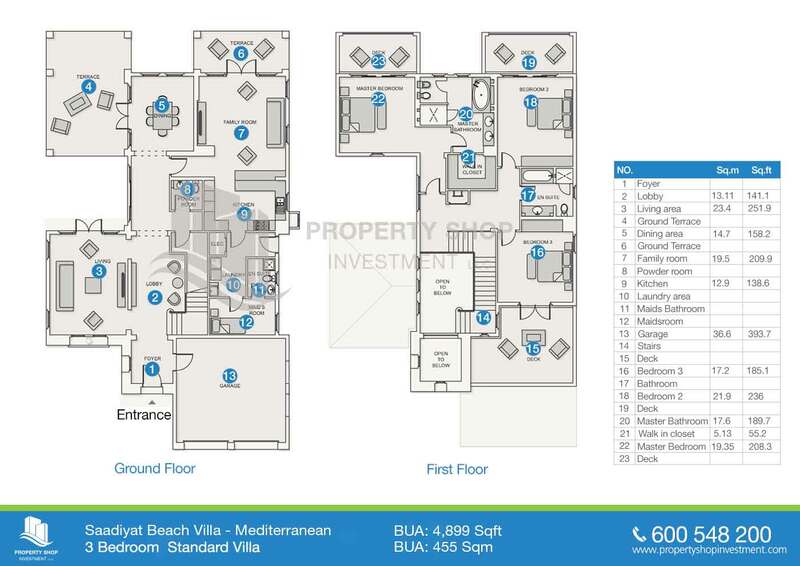 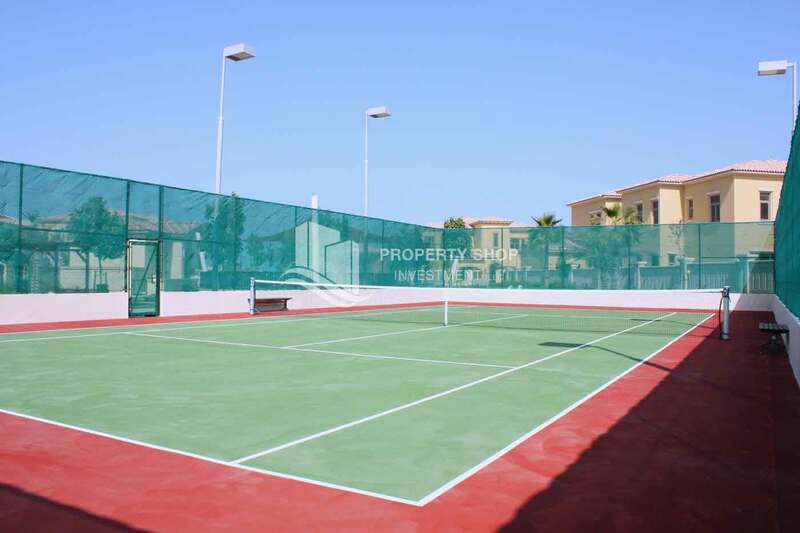 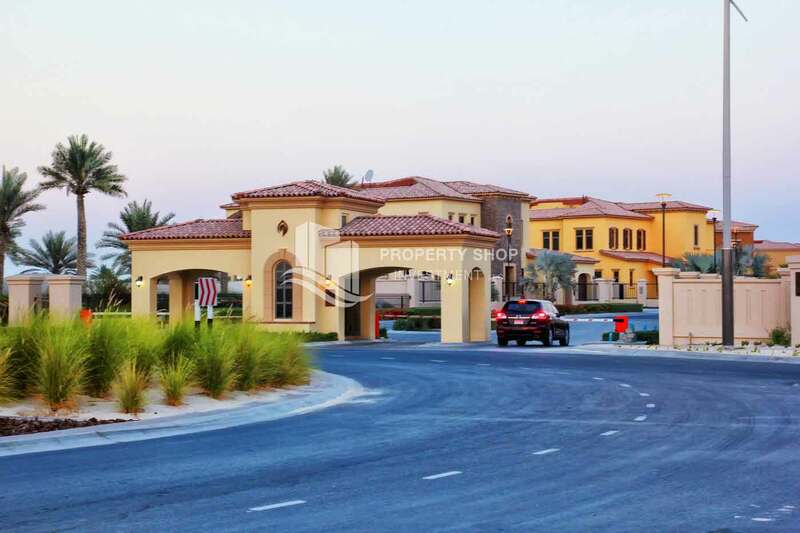 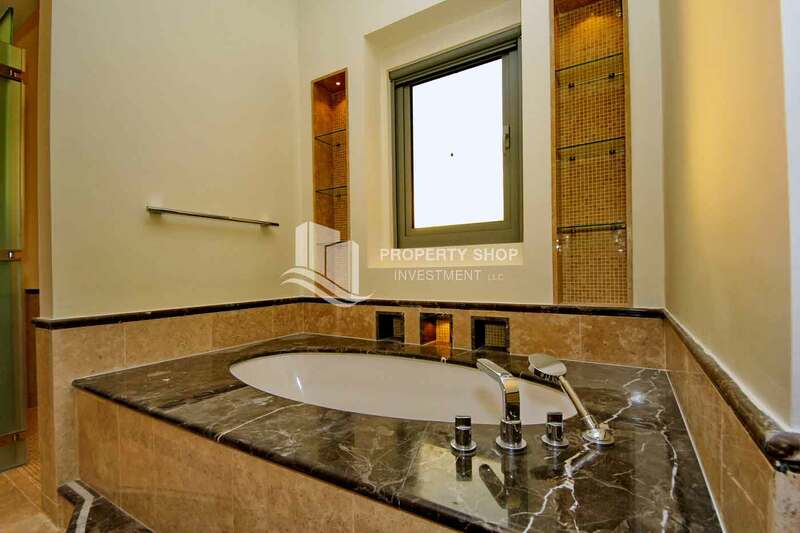 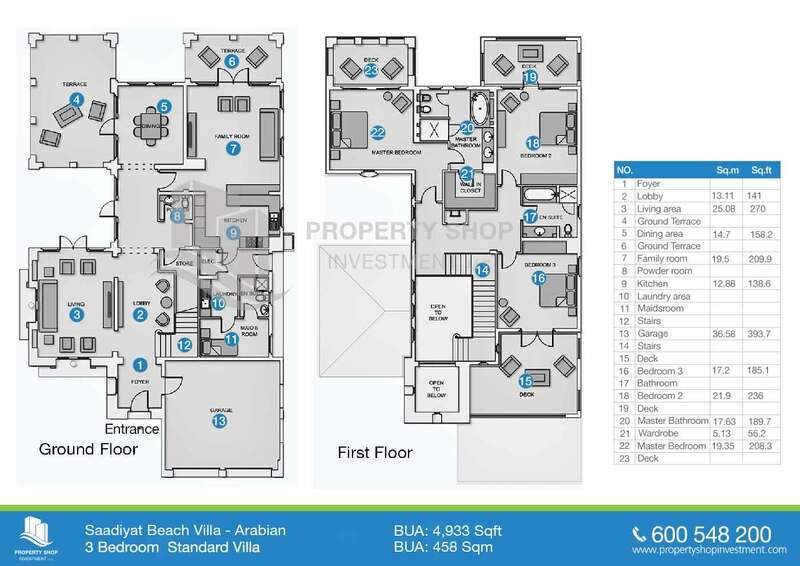 Luxurious 6 Bedroom Villa in Saadiyat Island for SALE! 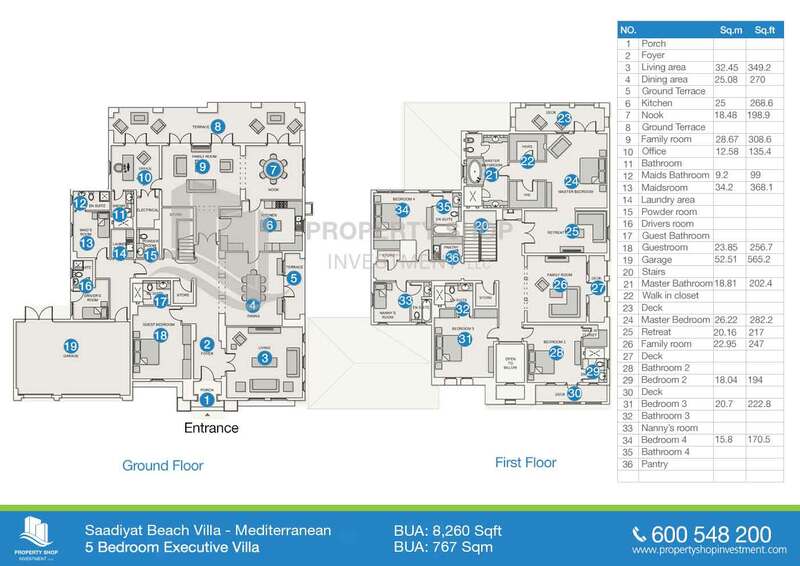 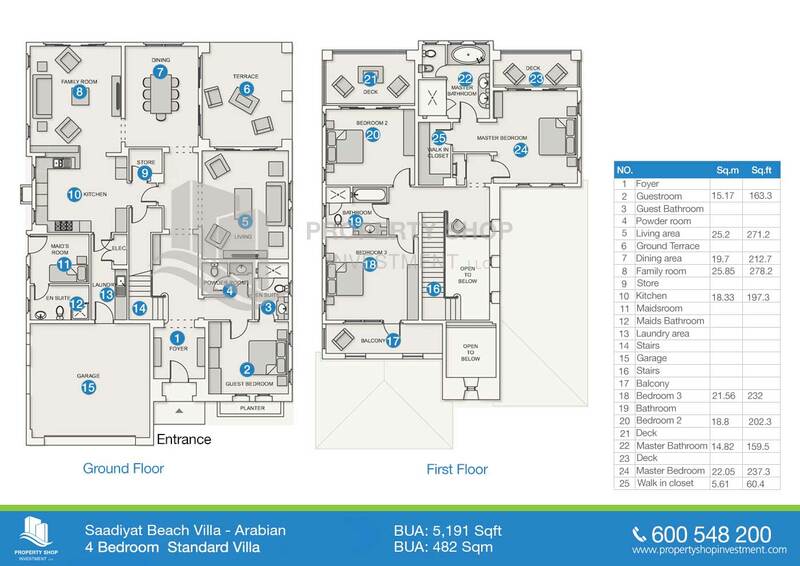 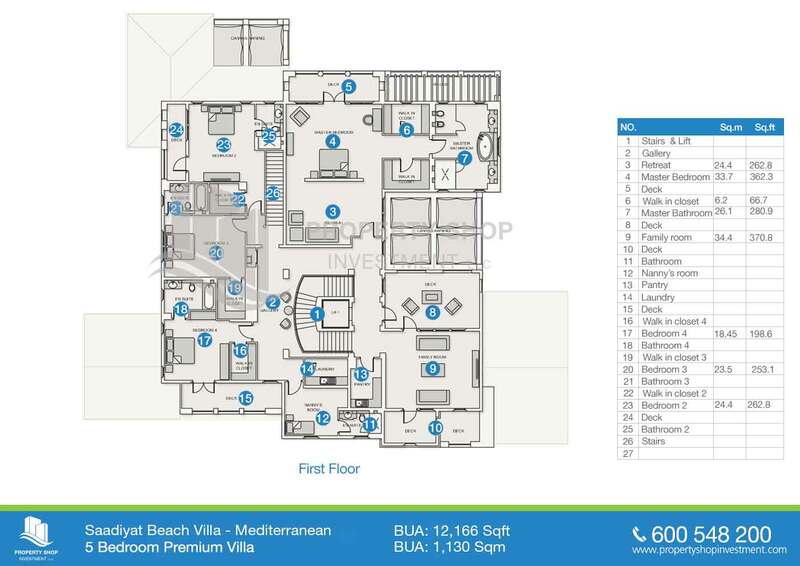 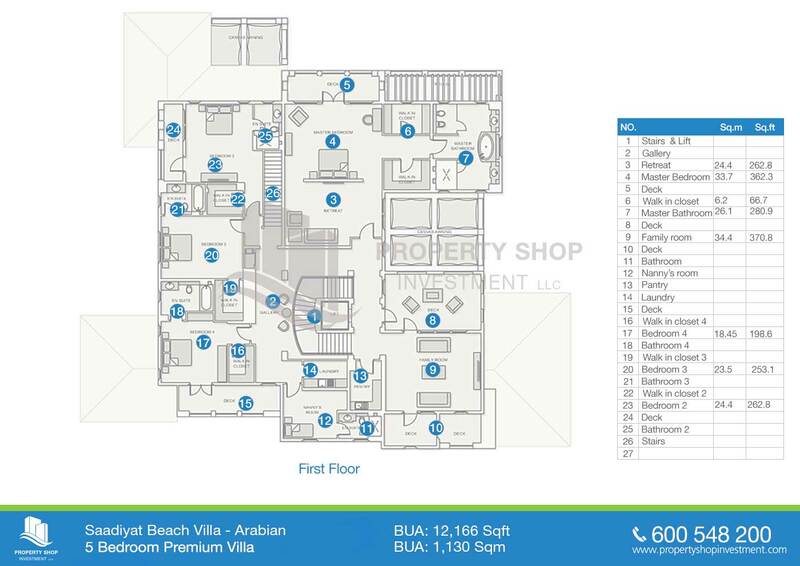 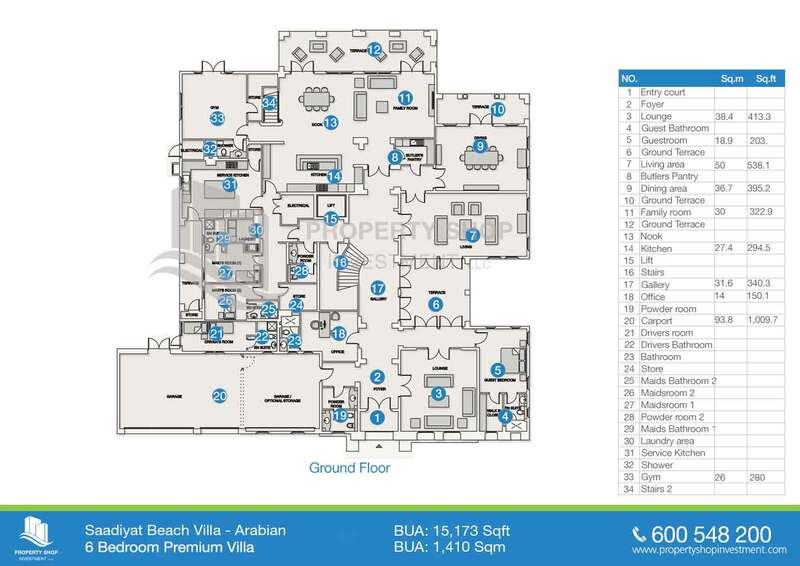 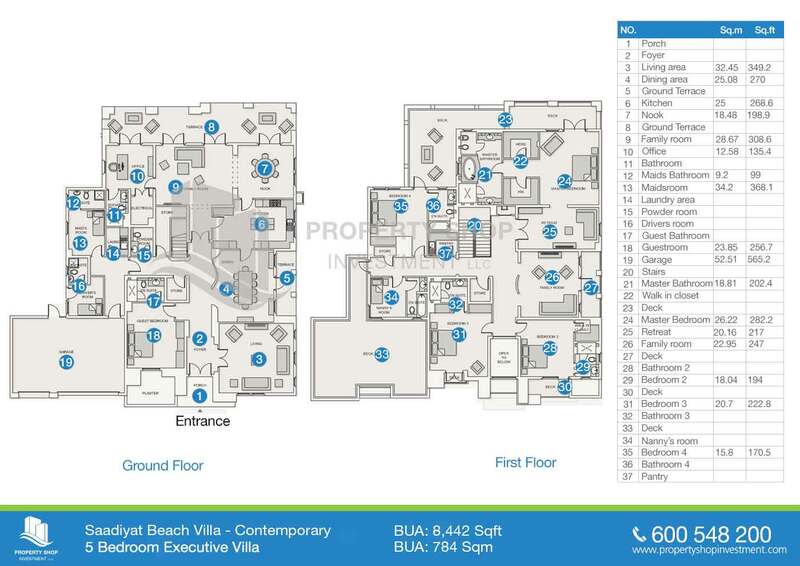 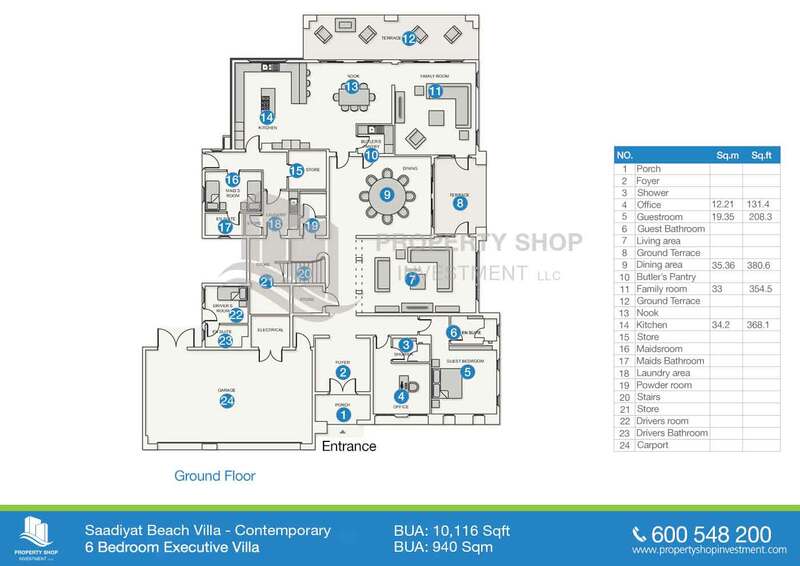 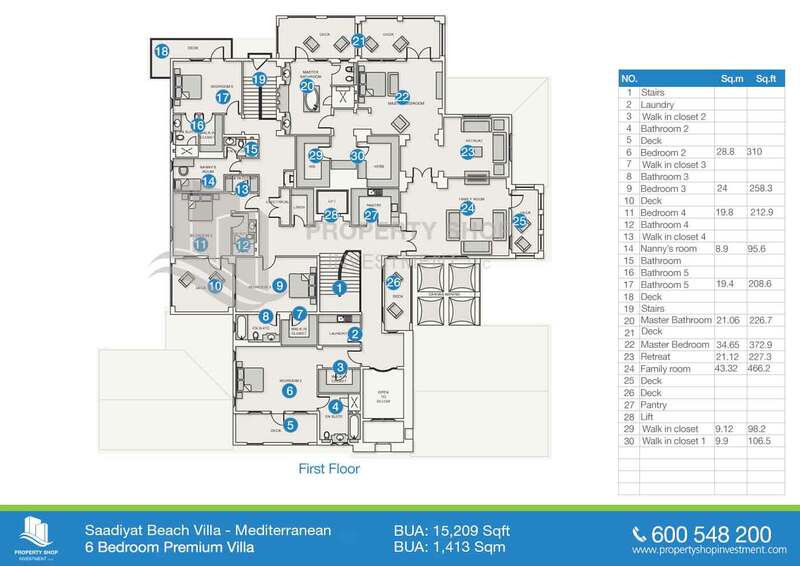 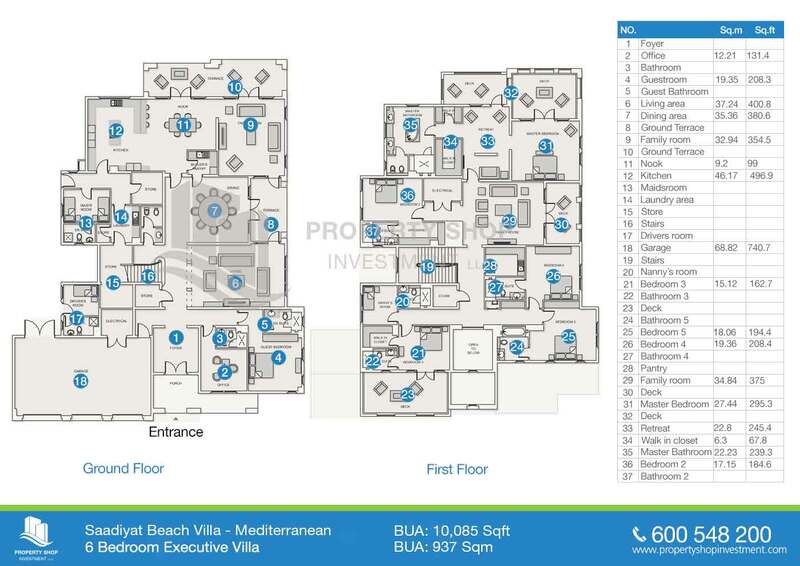 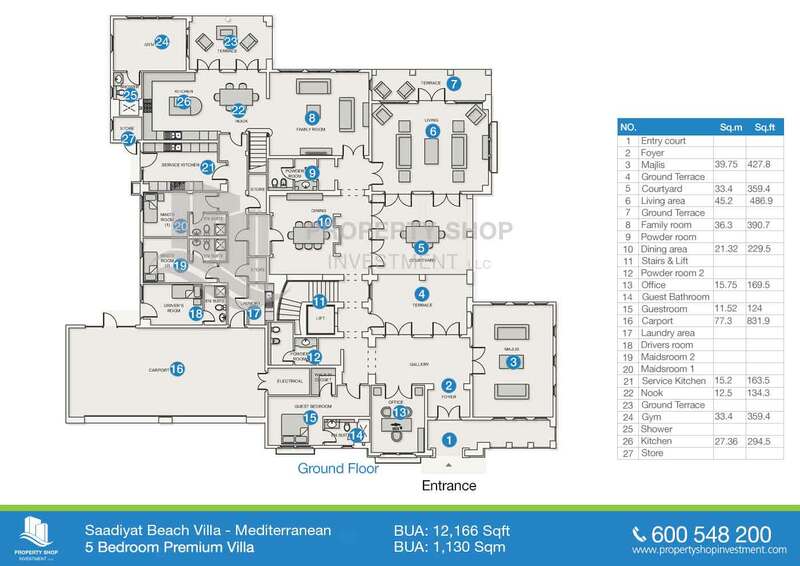 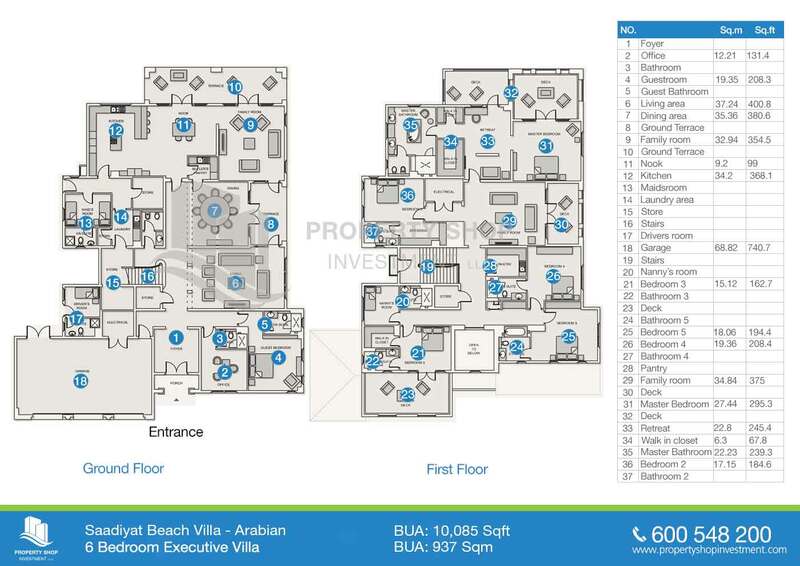 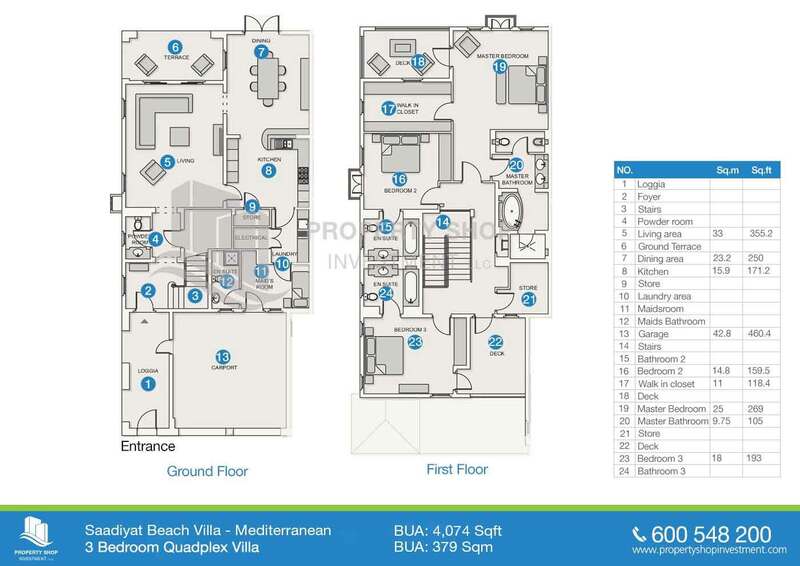 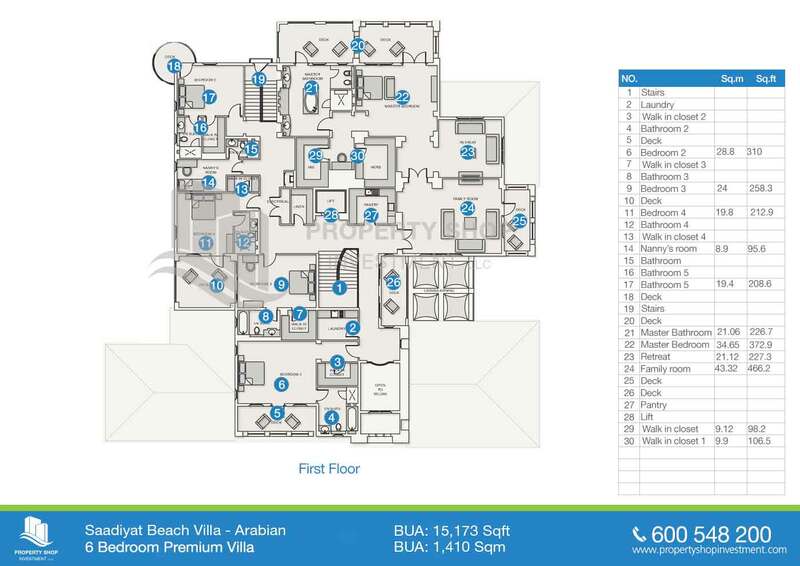 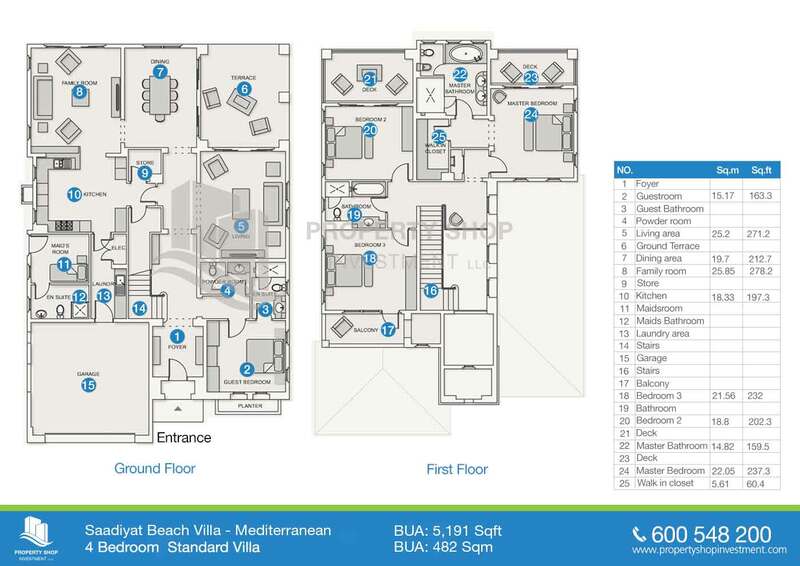 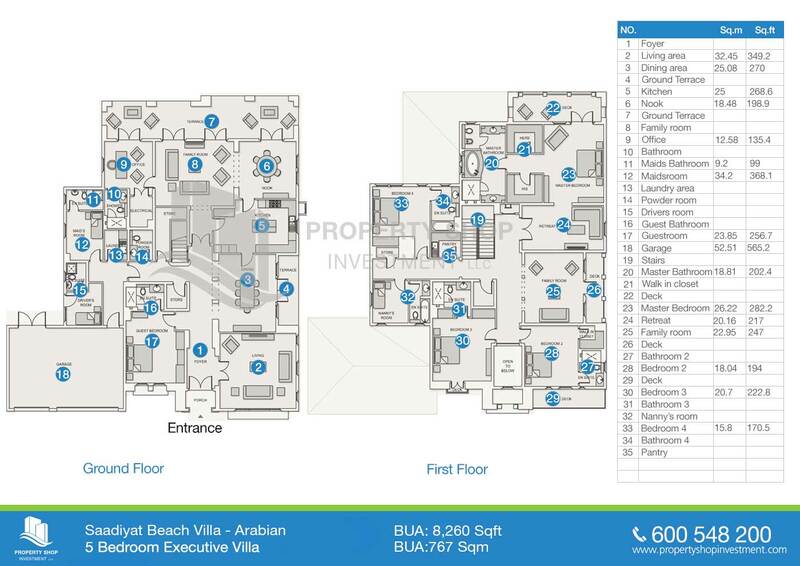 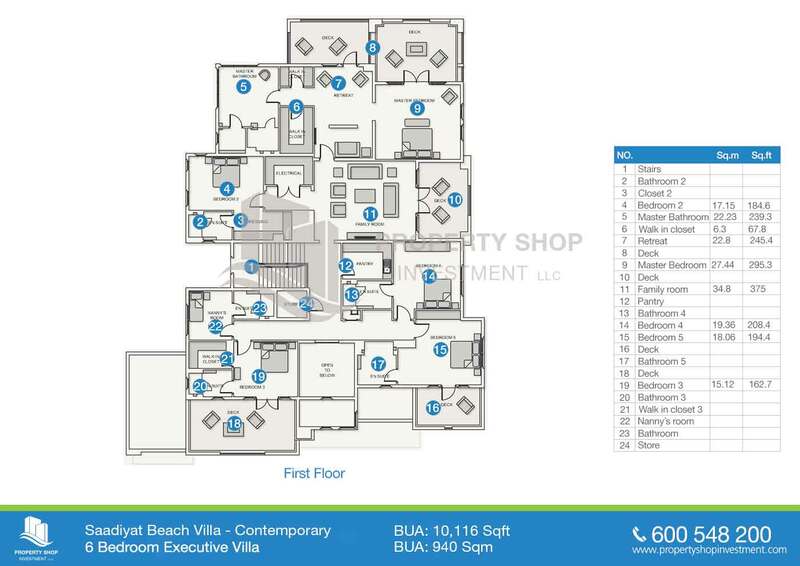 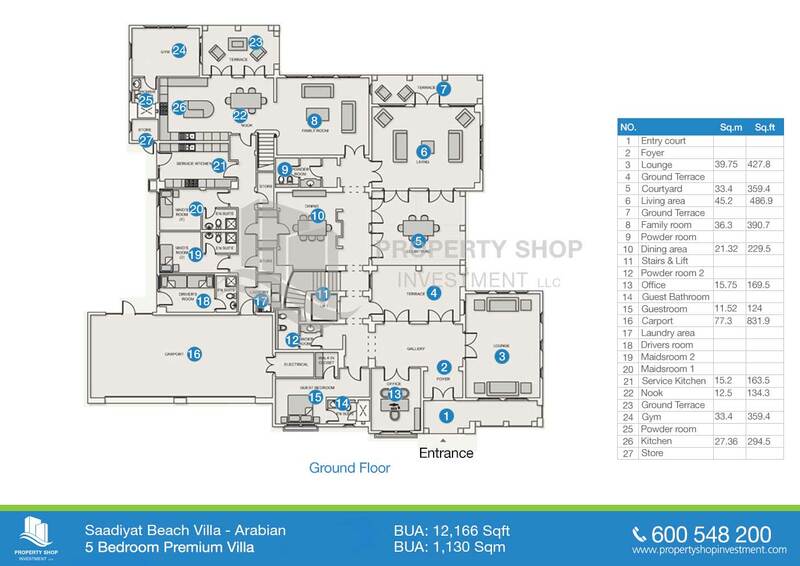 Saadiyat Beach Villas are built with you in mind. 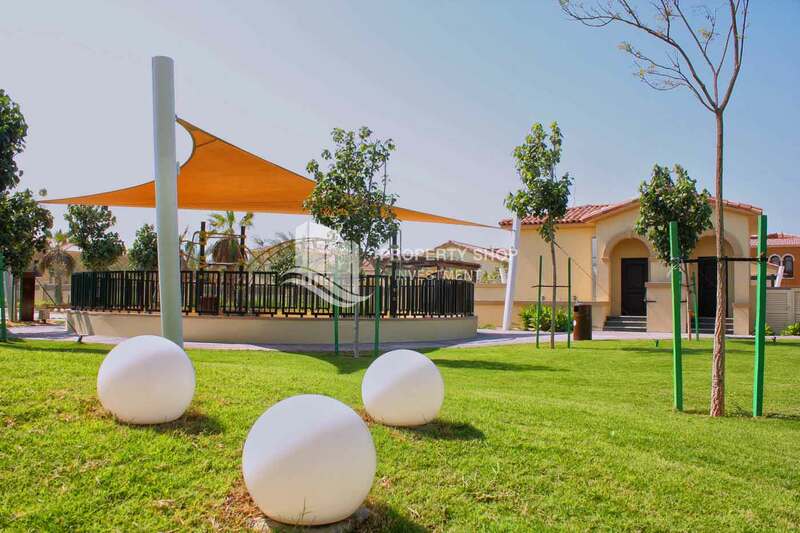 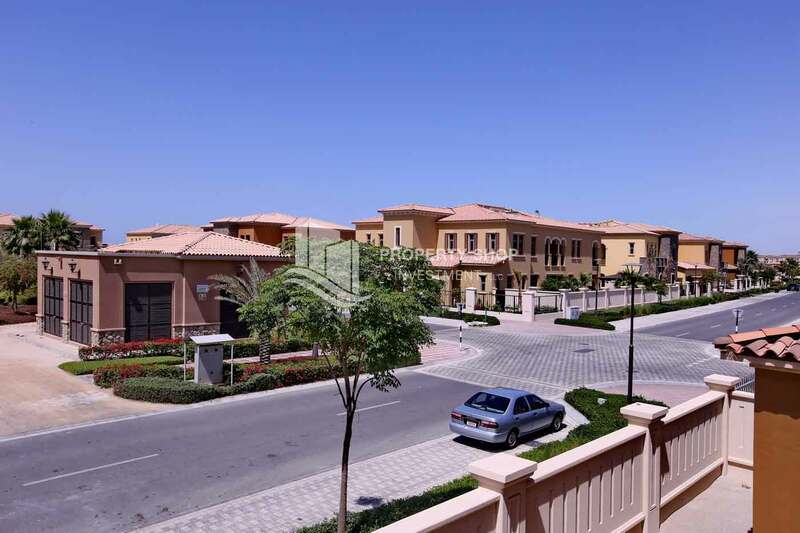 Comprises a truly exclusive collection of villas and town houses, all designed to meet the highest of standards.You will enjoy the neighborhoods where it has their own community facilities, such as parks with well-equipped play areas for children, swimming pools, gyms and sports amenities.